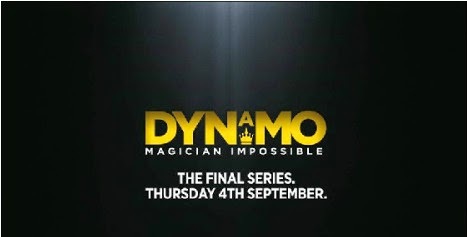 Recently Dynamo announced in his Facebook status update, that this series going to be the final series of him. But I don't think so because there are millions of die hard fans like me, want to see more of him. So hope he never quit this game of magic. Watch it and post your comments in the comment section. Support Dyanamo.